System Isn’t Blowing Cool or Hot Air — If your HVAC system has stopped blowing conditioned air at some point, there’s a good chance your thermostat may be the culprit. Replace the batteries in your thermostat, clean the wall contacts, and perform a reset. You may have to have your HVAC technician check other parts of your home heating and cooling system to make sure this is not caused by leaks in the ductwork. Thermostat Is Unresponsive — If the thermostat seems to be turned on but isn’t responding to keypresses or taps on the screen, perform a reset first and see if it remedies the unresponsive interface. Make sure you have replaced the batteries and have re-seated the thermostat in its cradle. 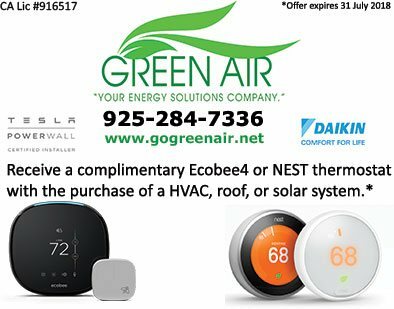 Check with your HVAC and solar installation technician if the thermostat can be repaired under warranty. Thermostat Is Not Turning On — If you’ve only started using your thermostat for this year and it’s not turning on for the first time—especially after you’ve performed the prescribed troubleshooting steps—then you will definitely need a new one. Your System Is Short Cycling — Short cycling happens when the heating or cooling system turns on and off too quickly. One common cause is the HVAC system may be oversized, which makes it cool or heat the indoor space inefficiently, making it switch on and off too fast. The other not-as-common cause is that the thermostat may already be malfunctioning, which is misreading and missending signals between the HVAC system and itself. 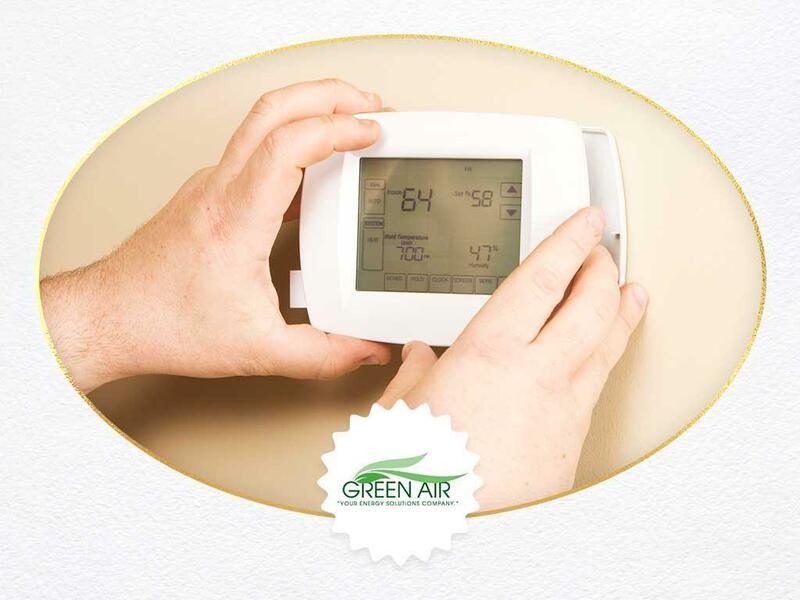 GO Green Air is your leading provider of HVAC services as well as installation and maintenance of solar panels. Give us a call at (925) 627-6527 or (925) 284-7336 or fill out our contact form. We serve clients in Oakland, CA, and surrounding areas in California.